What's new in Photoshop Extended? 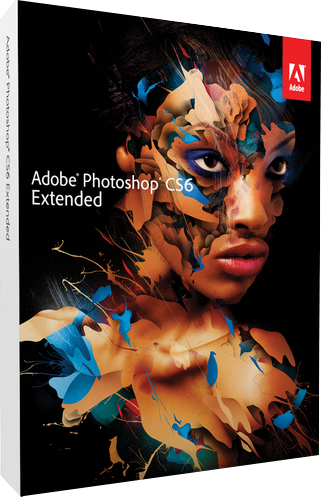 Adobe® Photoshop® CS6 Extended software delivers even more imaging magic, new creative options, and the Adobe Mercury Graphics Engine for blazingly fast performance. Retouch with greater precision, and intuitively create 3D graphics, 2D designs, and movies using new and reimagined tools and workflows. Boost your productivity and enhance your creativity with groundbreaking new Content-Aware tools, the new Adobe Mercury Graphics engine, simplified 3D artwork creation, reengineered design tools, and more. Discover an easy way to create 3D artwork with an intuitive user interface, and enhance your 3D creations with shadows, lighting, animation, and new sketch and cartoon looks. * Experience creative breakthroughs with new and enhanced design tools. Intuitively create videos within the familiar Photoshop environment. Create custom photographic blurs, and paint and draw more expressively. System requirements Windows Intel® Pentium® 4 or AMD Athlon® 64 processor Microsoft® Windows® XP* with Service Pack 3 or Windows 7 with Service Pack 1 1GB of RAM 1GB of available hard-disk space for installation; additional free space required during installation (cannot install on removable flash storage devices) 1024x768 display (1280x800 recommended) with 16-bit color and 512MB of VRAM OpenGL 2.0–capable system DVD-ROM drive This software will not operate without activation. 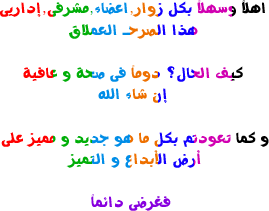 Broadband Internet connection and registration are required for software activation, validation of subscriptions, and access to online services.† Phone activation is not available. * 3D features and some GPU-enabled features are not supported on Windows XP.